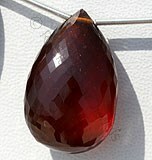 Ratna Sagar Jewels takes special pride in introducing a very unique shape of gemstone beads - faceted chestnut shape. 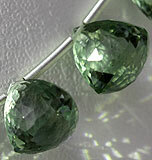 The distinctive and stylish shape increases the beauty of gemstone manifolds. 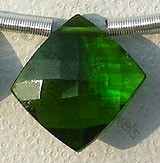 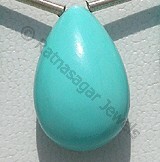 It gives gemstone a timeless look making it perfect choice for every occasion. 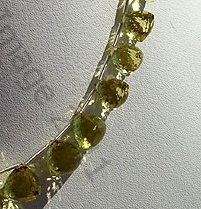 Take a look at faceted chestnut shaped Lemon Quartz Beads, Crystal Gemstone Beads, Green Amethyst Beads, Amethyst Gemstone Beads and chestnut shaped Smoky Beads. 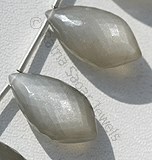 A look at them is enough to tell you what makes faceted chestnut shape a marvelous design. 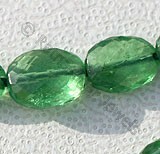 Here is a sneak peek into the manufacturing process of the faceted beads: - First fine materials are selected from the raw material then gemstones are micro cut. 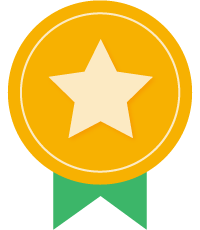 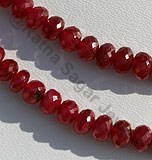 The cutting process is carried out by Ghaat machines. 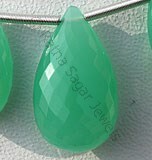 Once the gemstones are given the desired shape they are faceted either horizontally or vertically as per customer’s requirements. 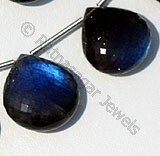 The faceted gemstones are then sent for smoothening which is carried by supreme quality Parsan machines. 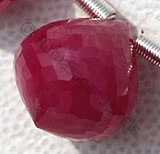 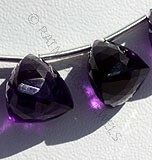 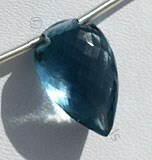 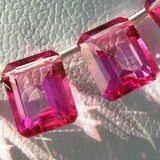 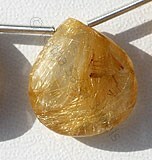 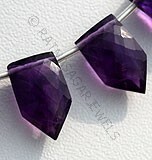 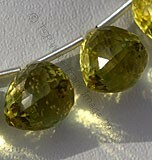 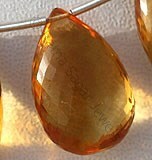 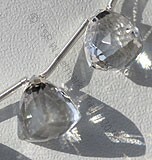 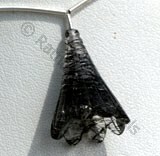 Next, step involves carefully drilling the gemstone using a .40mm or 50.mm wire. 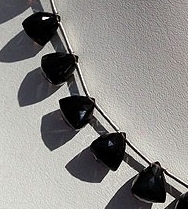 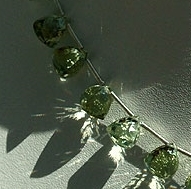 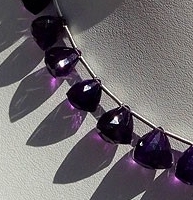 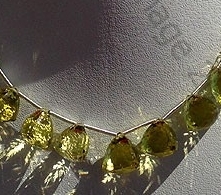 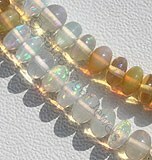 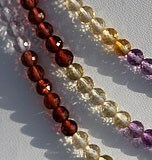 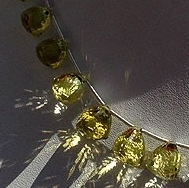 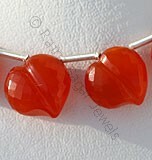 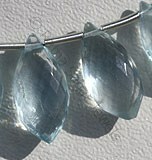 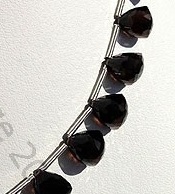 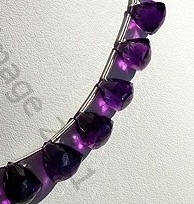 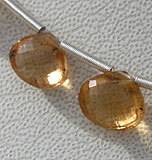 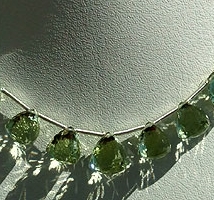 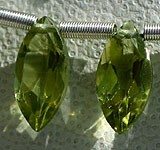 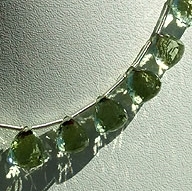 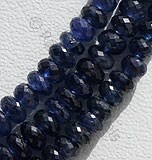 Now handpicked beads are made into strands of 8 or 16 inches. 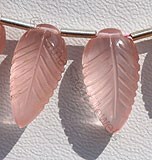 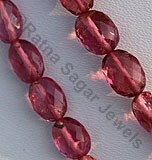 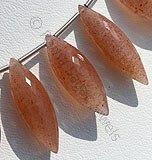 Go ahead and order faceted chestnut beads from the most trusted online gemstone seller Ratna Sagar Jewels. 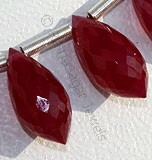 Crystal Gemstone is a variety of natural quartz, possess property of transparent with vitreous luster and are available in colorless with micro cut, Chestnut shape. 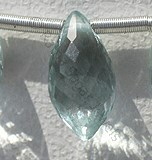 Green Amethyst Gemstone is a variety of mineral quartz, which is heated to enhance color, possess property of transparent with vitreous luster and are available in green color with micro cut, Chestnut Shape. 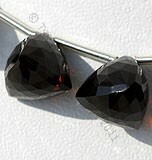 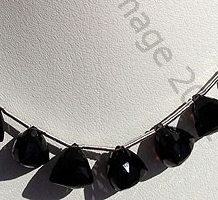 Natural Smoky Quartz Gemstone Beads possess property of transparent and are available in dark brown-black color with micro cut, Chestnut shape. 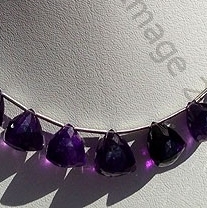 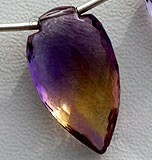 Amethyst Gemstone is a variety of the natural mineral quartz, possess property of transparent with vitreous luster and are available in deep purple color with micro cut, Chestnut Shape.